Way to undercut that 5.5 release announcement! This would be a very welcome addition. 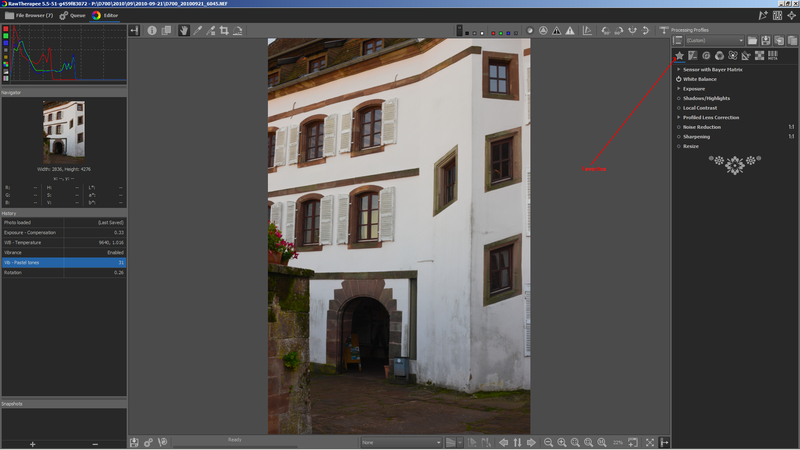 Especially for someone like myself who only needs basic ACR features for raw edits. Anything that makes rt navigation easier is a plus imho. I think that move something from its tab to the favourite tab will lead to missing functions, something like “where did i put it?” jumping in and out the standard tabs and the favs one. How about duplicate the functions in the favs tab ? This is a very welcome feature !!! I would repeat what @alb1x3 said. It would make more sense to me if they would just appear in the favourites tab without disappearing in their usual place. But I am saying this without any knowledge how this works from a programming standpoint. 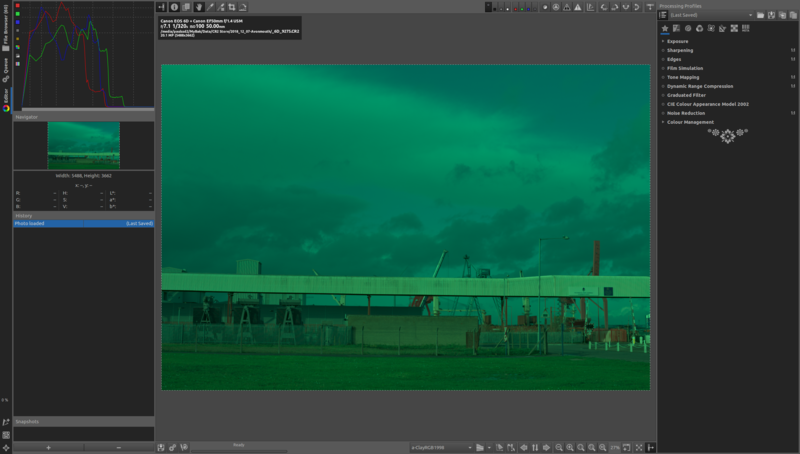 If it works along the lines of the existing Darktable favourites that would be really great! What’s the lowest level item you might be able to add please? The example has “profiled lens corrections” which is within “Lens/Geometry”. Would it be possible to choose “Demosaicing” instead of “Sensor with bayer matrix” for example? Would it be possible to choose “Demosaicing” instead of “Sensor with bayer matrix” for example? Yes, that will be possible. Is there a branch (dev?) that is RC2 + the histogram fix + favs tab? Will it be possible to change the order of the favs? A few comments. I agree with others saying it would be nice to keep the other toolboxes intact, however the tools have moved into Fav and out of original place. I thought it would be specific parts in Favs like the demosaic I mentioned, however it seems to have wholly moved “major” tools, e.g. the whole of Exposure and Ciecam have moved to Favs. The histogram is much better now, thanks folks.